A standard plot provides an x-axis on the bottom and a y-axis on the left side. It is also possible to change the position of these axes. The position can be passed as parameter. 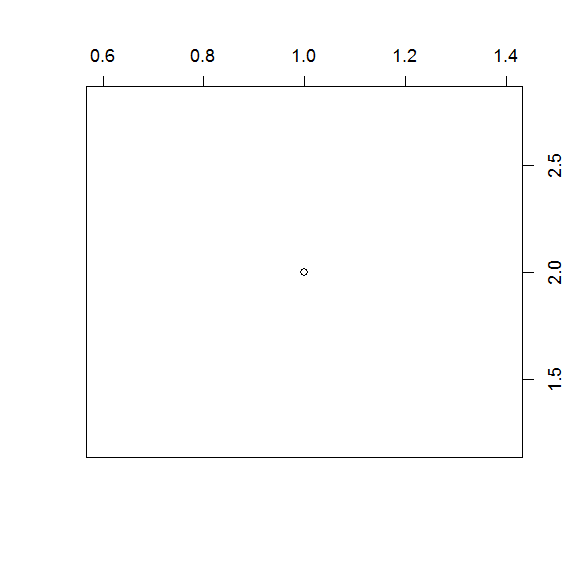 The following example will create a plot without axes and then we add two axes, one at the top and the other one on the left side.